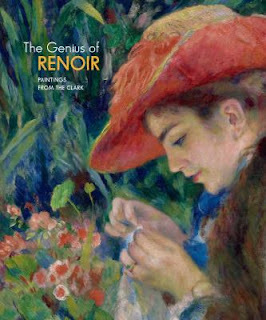 Catalog Link "Genius of Renoir"
There will be a Renoir Night at the Frick Collection in Manhattan today, Friday, April 27, 2012 from 6 to 9 pm. You can view the special exhibition RENOIR, IMPRESSIONISM, AND FULL-LENGTH PAINTING in the East Gallery (on display through May 13) or attend lectures and live music performances (songs by Chausson, Debussy, and Fauré). 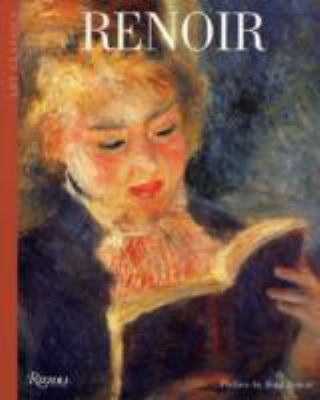 You can make your own Renoir Night at home. Check out our beautiful books on Renoir, a Renoir DVD, or Music CDs.